One of Australia’s most respected bartenders, Tim Phillips-Johansson, has joined drinks specialists Sweet&Chilli Australia as a senior consultant. The appointment comes ahead of the company’s launch of Cocktail Porter, Australia’s first home delivery cocktail kit. Clients can purchase Sweet&Chilli’s easy-to-use kits online from the comfort of their own homes, then sit back and relax as their order is conveniently dropped on their doorstep. 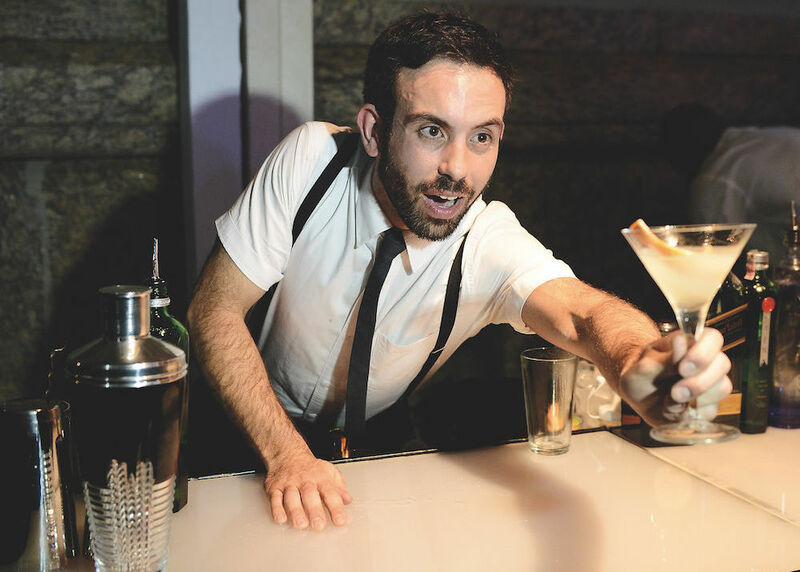 Working his way through some of the world’s best bars, Tim has become a recognised leader in the bartending trade. With stints behind the bar at Melbourne’s Black Pearl, France’s The Clubhouse and Milk & Honey in London and New York, Tim has now settled in Sydney, where he is the part owner of four-time World’s 50 Best Bars list member, Bulletin Place. It’s no wonder, then, that Tim has become one of the most-awarded bartenders in Australia, taking out UK Bartender of the Year in 2011, Australian Bartender of the Year in 2011 and 2012 and winning 2012’s Diageo WORLD CLASS Global Bartender of the Year. In his position with Sweet&Chilli, Tim will consult with client brands; create bespoke cocktail lists, including for Cocktail Porter; and devise new venues from planning phase through to opening. Over its 13 years in the drinks industry, Sweet&Chilli Australia has developed a reputation for delivering high quality drinks professionals, from internationally accredited bartenders to market leading drinks consultants, trainers, event managers and creative producers.